Dr. T. Prabhakar Reddy. The members of this committee are Dr. Hanumantha Rao, Dr. T. Venkateshwar Rao, Dr. Venkanna, Dr. Pavan, Dr. Laxminarayana. The main function of the college Sports Committee to organise the inter-college sports events among the register and select the best among them for the college team to represent the university at inter-university tournaments. 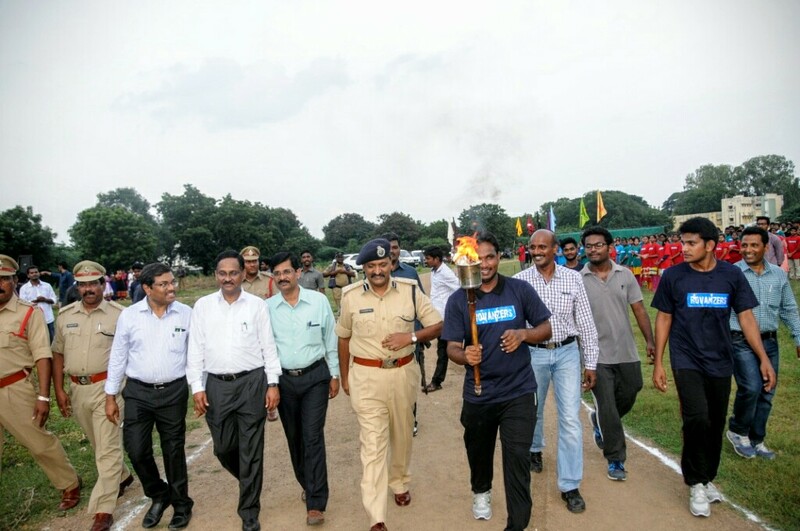 Every year KMC organize college sports festival in the name of UTKARSHA in a grand way. Final years batch lead this tournament. 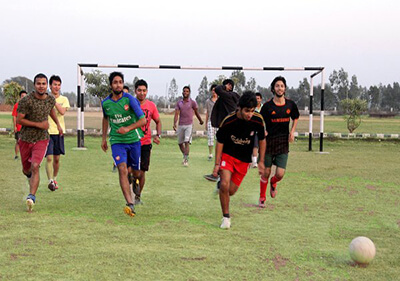 It also organises staff sports events annually.